Many of us who are involved in the embedded system industry like 8-bit microcontrollers. 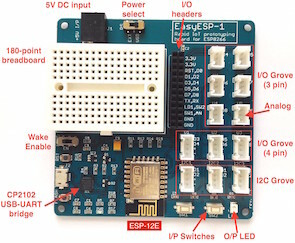 They are cheap, easy to use and solve most of the common automation problems. 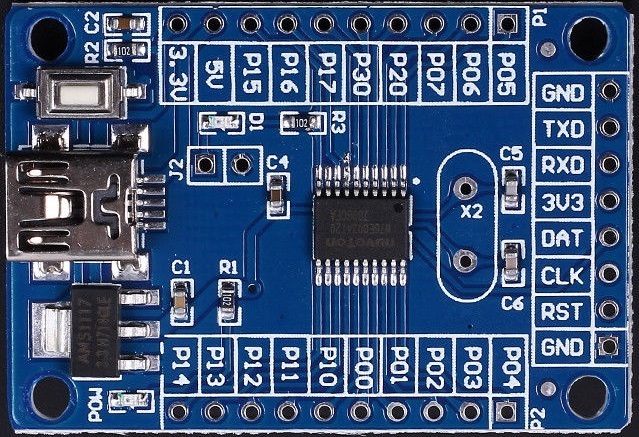 32-bit micros are in that contrast expensive and are mainly intended for advance-level works that cannot be solved with 8-bit micros. Thus, 32-bit micros are not much demanding as the 8-bit ones. In most places, 8051s, AVRs and PICs are the most used 8-bit micros. 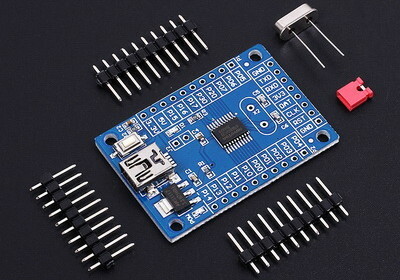 The popular Arduino platform is mainly based on 8-bit AVR micros. However, these are not the only 8-bit micros of the whole embedded world. Nuvoton – a Taiwan-based semiconductor manufacturer, is one such company that has its own flavour of 8-bit and 32-bit micros. 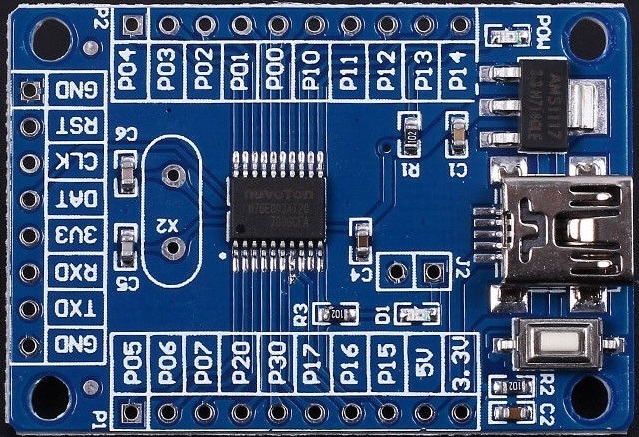 The 8-bit micros from Nuvoton are based on the popular 8051 architectures. In this series of articles, we will be discovering Nuvoton N76E003 1T-8051-based microcontroller.